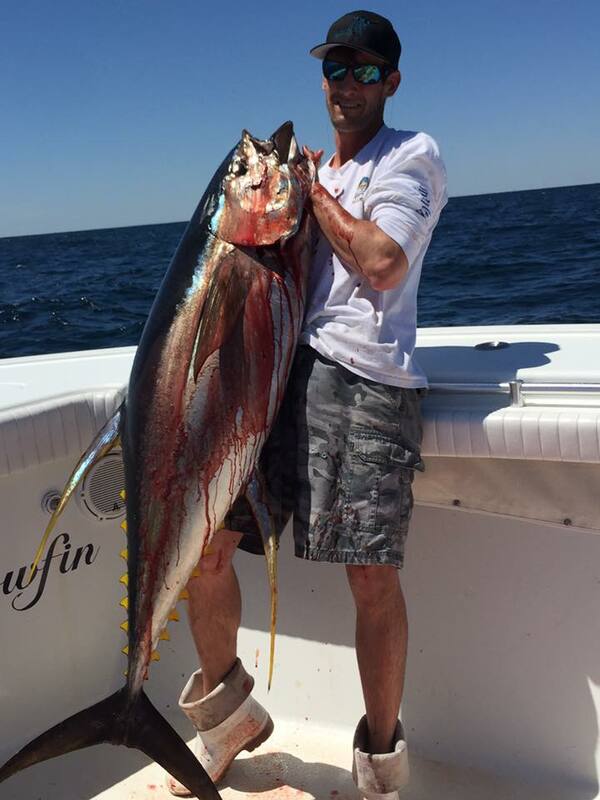 The Yellowfin Fishing Has Been Fire! Announcement: Snapper season is coming! 46 Day season! While everyday is different, the one thing that has been consistent is the way the fish are feeding. 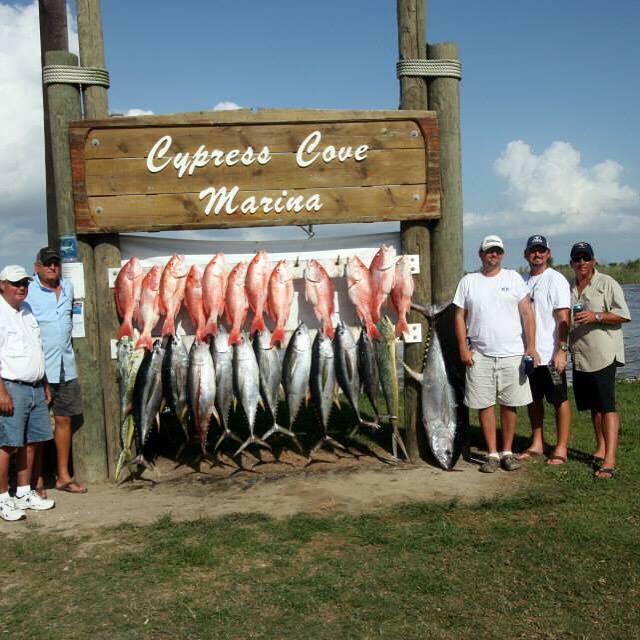 We have had the opportunity to fish with some great new clients these past 2 weeks as well as many of our regulars. Kaitlin, Rae and their party joined us this week. 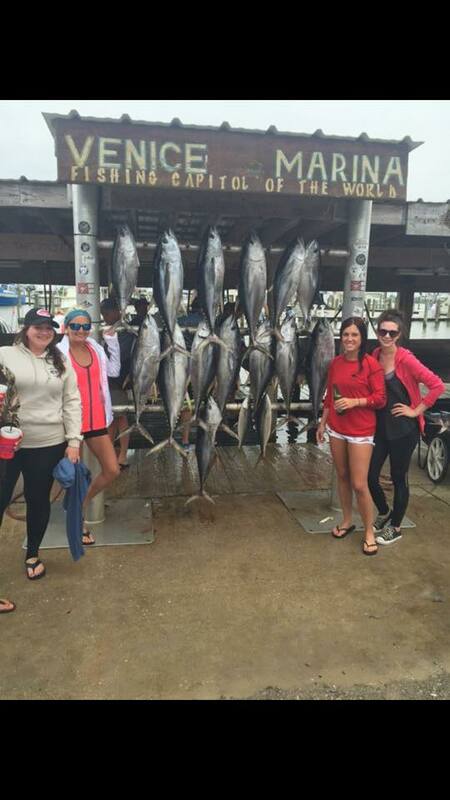 The seas were in their favor, but these girls were troopers and the fish were chewing! 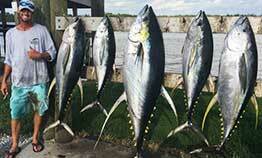 We left them biting and they went home with coolers full of fresh tuna. 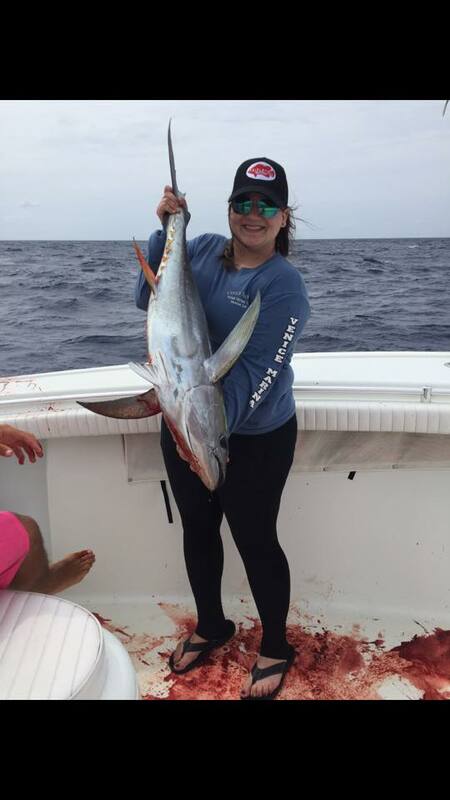 The girls did a great job landing some nice fish and keeping them away from the sharks. The finally tally was 13 yellows and 1 black. 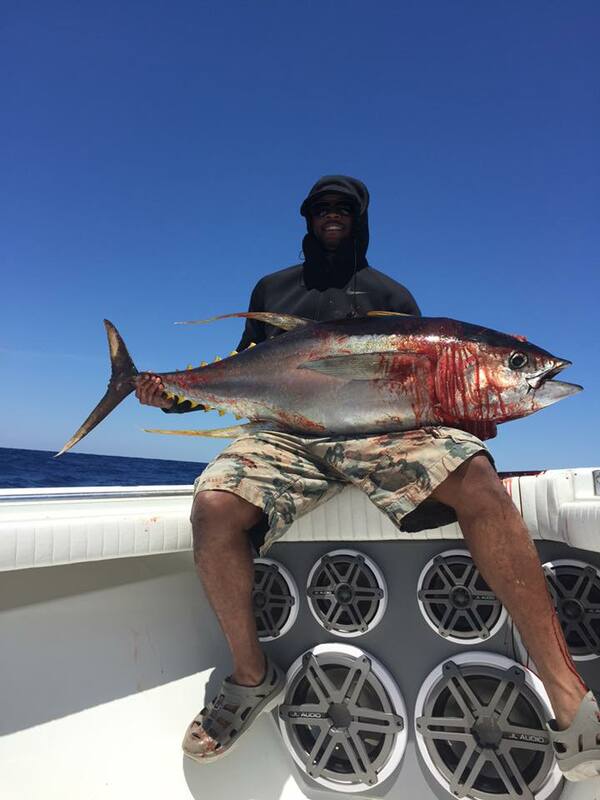 On our prior trips we had guys from all over the country come into the tuna capital of the world and they brought the luck and good vibes with them, because we outfished much of the fleet each day. The Snapper season is less than a month away and is booking fast. 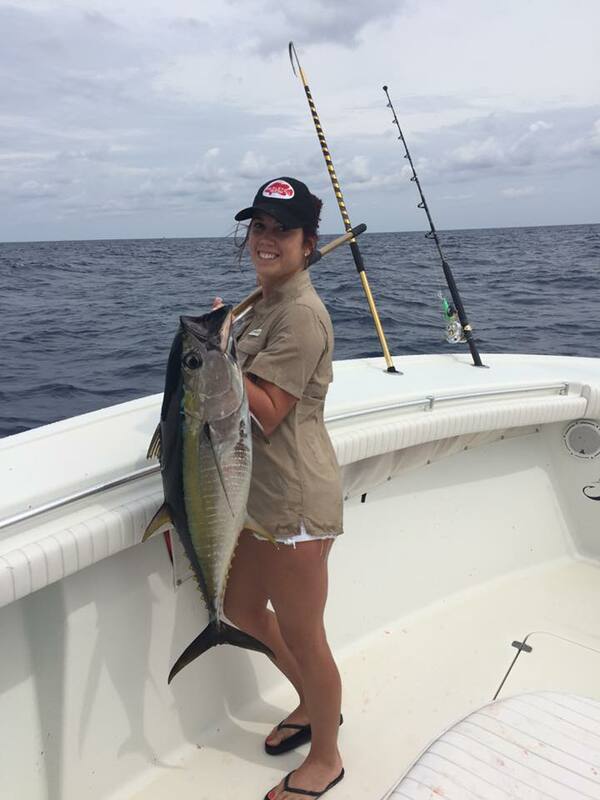 If you would like to take advantage of catching tuna in the morning and filling your snapper limit on the way in then get with us quick. They are giving us a decent season which will last 46 days starting June 1st. 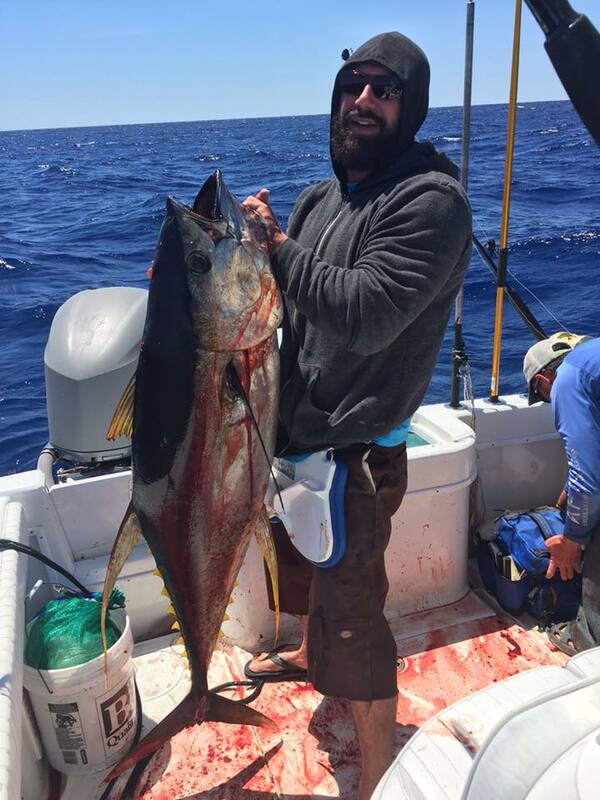 By the way fishing has been ridiculous to say the least so if you have ever been interested in getting down to Venice la to get in on what you have been missing or if you are a regular and just want to get back down to fish with us again now is the time.